Sebastiaan Franco (°1992 Genk, Belgium) lives and works in Antwerp, Belgium. He’s a master student at the Royal Academy of Fine Arts of Ghent and works as a freelance photographer, mostly doing reportage work. In his personal work he’s interested in the idea of collective identity and what the concept of community means in today’s society. 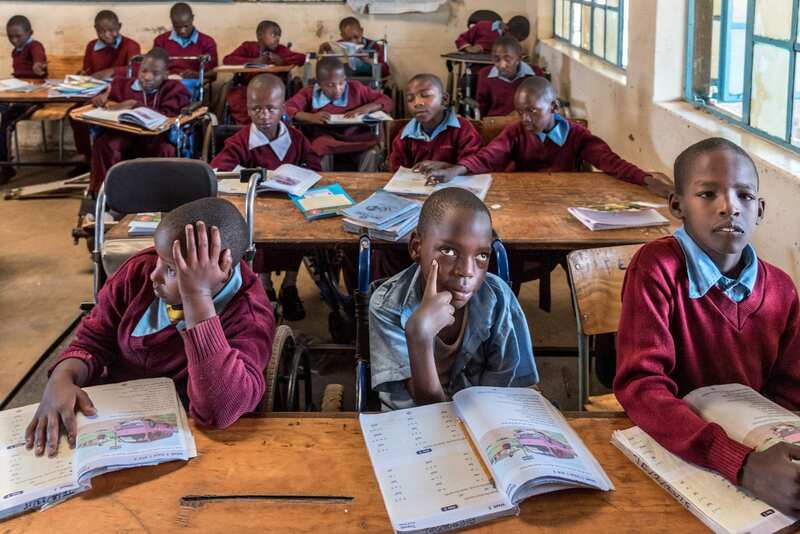 Joytown Special School in Thika, Kenya. Originally built by the Salvation Army they left the school to local organizations but these couldn\’t handle over 300 mentally ill children, many of whom were also neuro patients suffering from spina bifida and/or hydrocephalus. 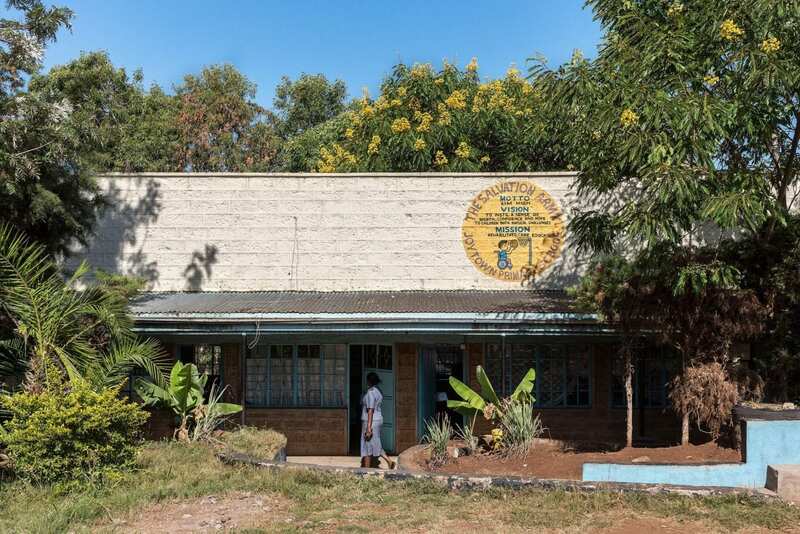 IF Global, an NGO focusing on these issues took control over the school and provided funding as well as training for nurses to better take care of these children. They also provided staff to fix wheelchairs and organize physical and occupational therapy sessions for each age group. An occupational therapy session for the youngest children at the school. These young ones get therapy sessions twice a day before class starts in the morning and afternoon. Most of these children stay at school and only go home during vacation periods because either they live with a tribe far away or their parents have difficulties providing for them. Children in class get education which is pretty much the same as other schools around the country. The aim is to make sure these children are educated so they might have an equal opportunity later in life. 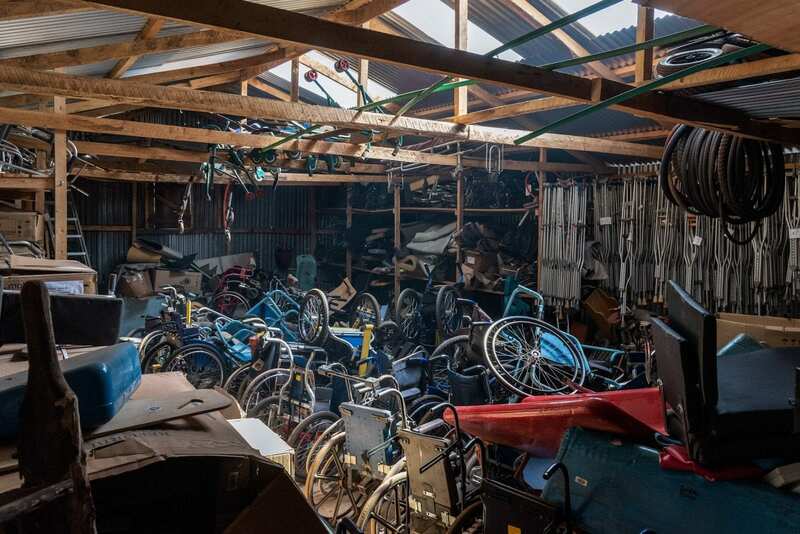 Broken wheelchairs in a shed behind the Joytown Special School. Sometimes volunteers come in to try and assemble new wheelchairs out of parts that might still be good. 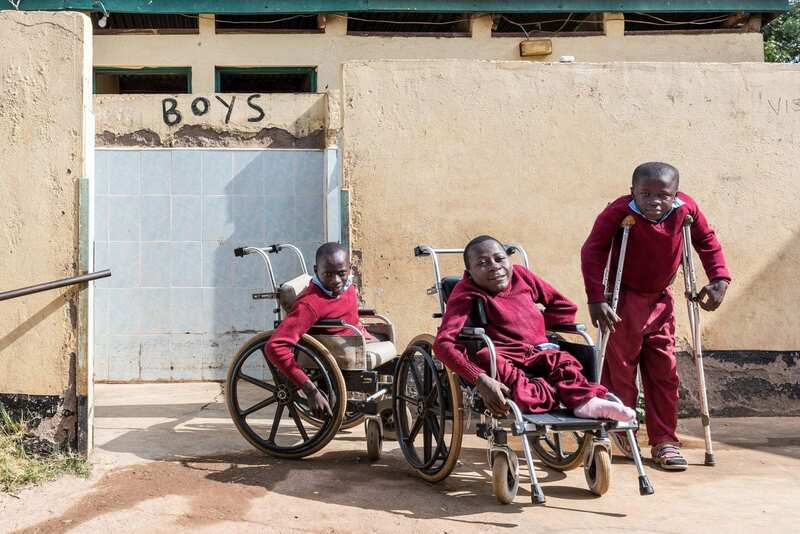 The average lifespan of a wheelchair is around 5 to 6 years but in Thika it\’s only about two because of the bad surface where the school is built and the fact that they constantly have to be modified for each child. Young boys posing during their recess. 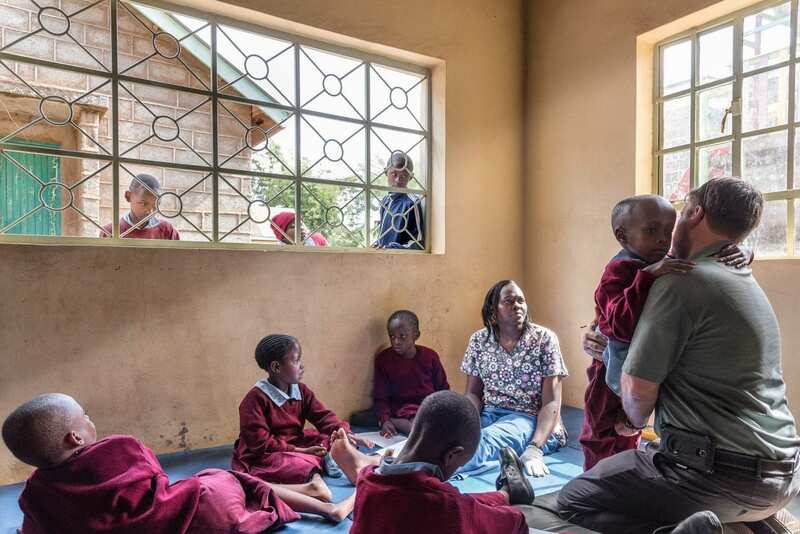 Most of the children here are disabled, some of them mentally but most of them suffer from spina bifida which leads to difficulties walking or to being paralyzed from the waist down. A mother from Tana River dropping off her child here for the first time. 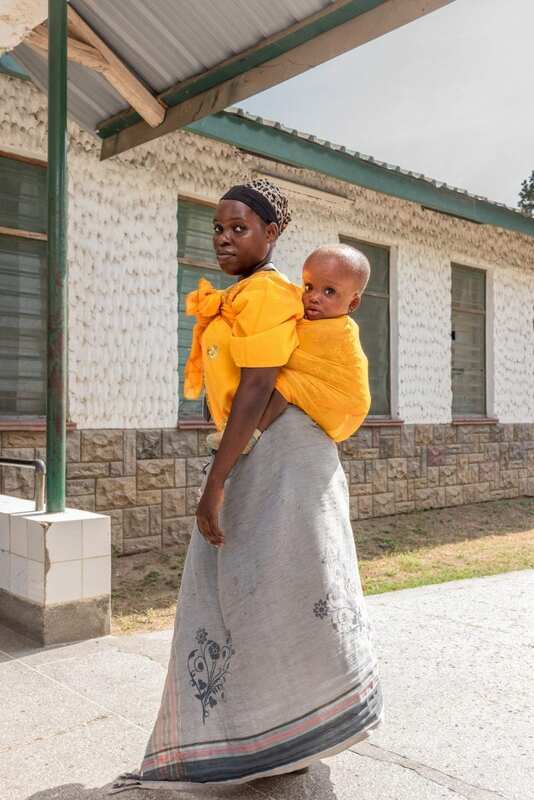 Because she lives with a tribe and there\’s a lot of stigma surrounding children with disabilities she deemed it safer for the child to be here at the boarding school. A lot of the children here were brought over by relatives because some members of the tribe might actually want to kill them, saying children with disabilities bring bad luck. Purity Karuga, head of the school is disabled herself and was brought here by her uncle when she was young because her parents tried to drown her in a well. She knows what the story is and now organizes sessions with the parents to make them better understand the condition of their child.